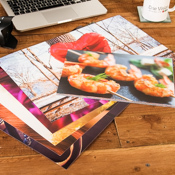 Sizes Available From 10x7" to 60x40"
Metalised photo prints give a distinctive look to most portrait, wedding and commercial images. 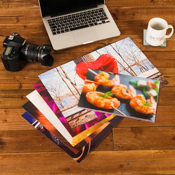 The photo paper is processed in the same way as for conventional images, through RA-4 chemistry, thus maintaining the longevity of your images. 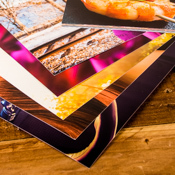 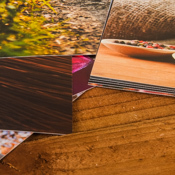 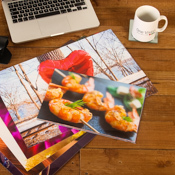 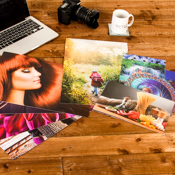 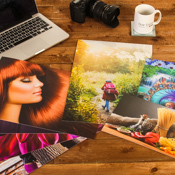 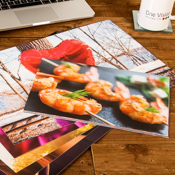 Choose either straight forward prints or select a range of finishing options such as print seals, mdf, card or foam mount boards as well as a selection of layouts. 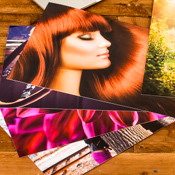 You can also select our FREE colour correction service by skilled lab technicians in the checkout.